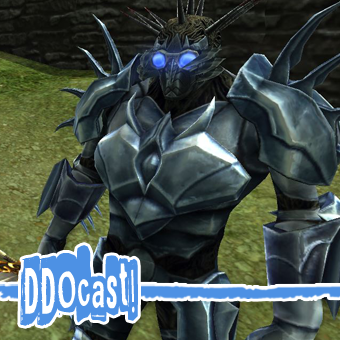 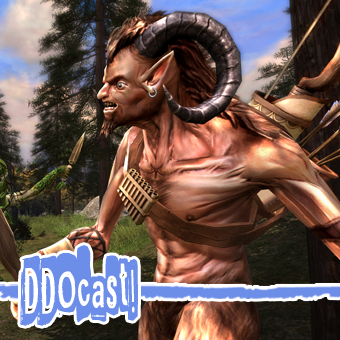 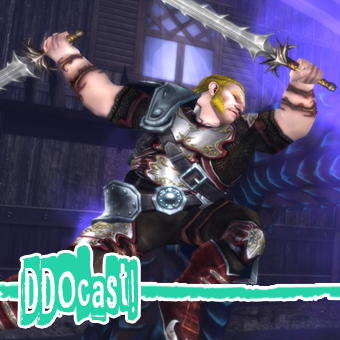 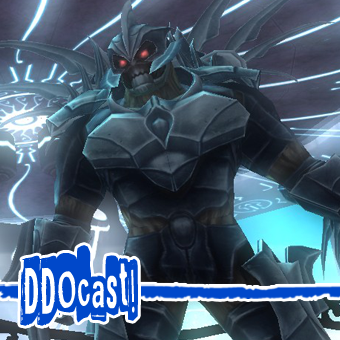 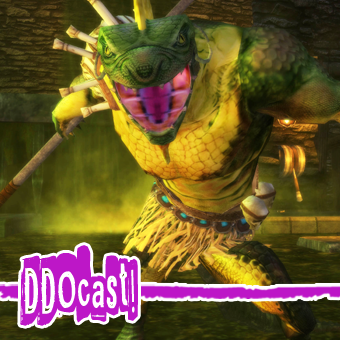 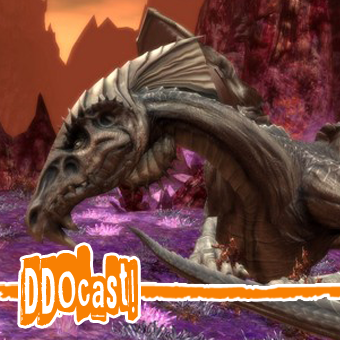 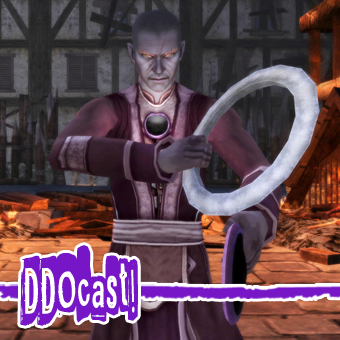 DDO Updates « DDOcast – A DDO Podcast! 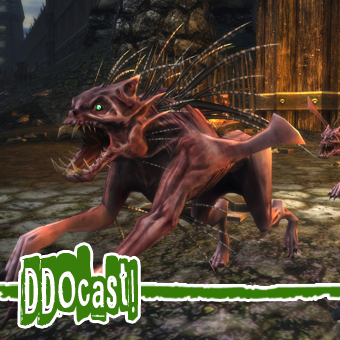 Patrick is joined by Geoff and new guest Chris for a host of new player tips and Update 19 Patch 3. 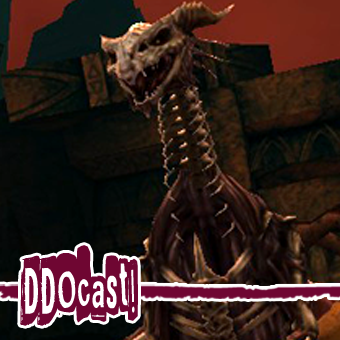 Technical Note: The video version remains unedited however the audio version has been edited to remove most of Geoff’s vocal lag. 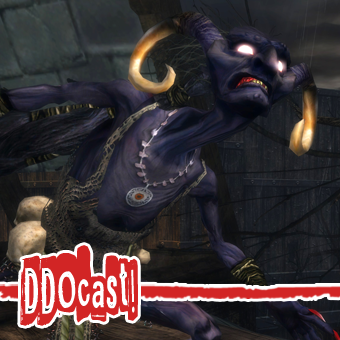 Show times are for the unedited video version. 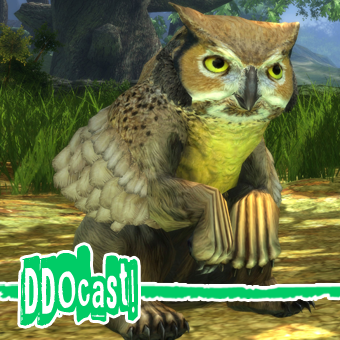 Closing Note – Change of plans, no cast this coming week. 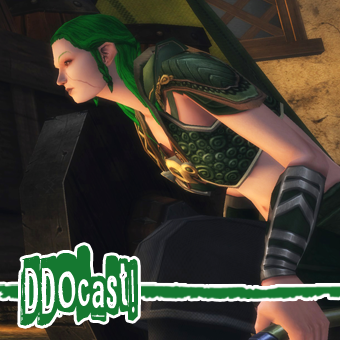 Patrick and Ecgric talk about building tanks, run through the release notes for update 19.2 and go through some lightning post! 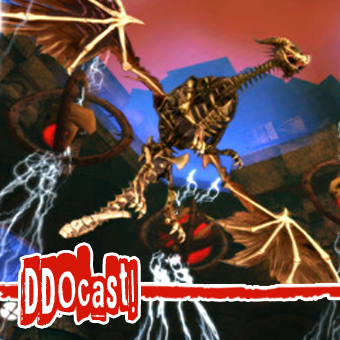 Join Sig, Anne, Geoff (http://www.ddogamer.com/), and Nathanial (aka Deadnettle) as we talk about the latest news in Dungeons and Dragons Online, the new Enhancement “Alpha” System on the Lamannia Test servers, and the new community feed OurDDO! 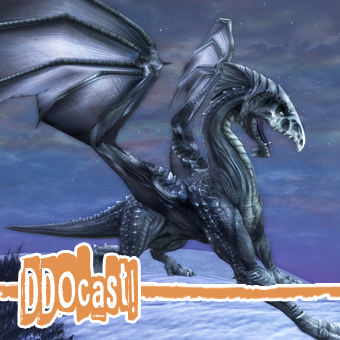 We also have a wacky segment of Dragon Fragments from Luedwig von Bait’hoven.